As you know, I am travelling like crazy at the moment and I have barely time for myself. Nevertheless, I like to look fresh and radiant. 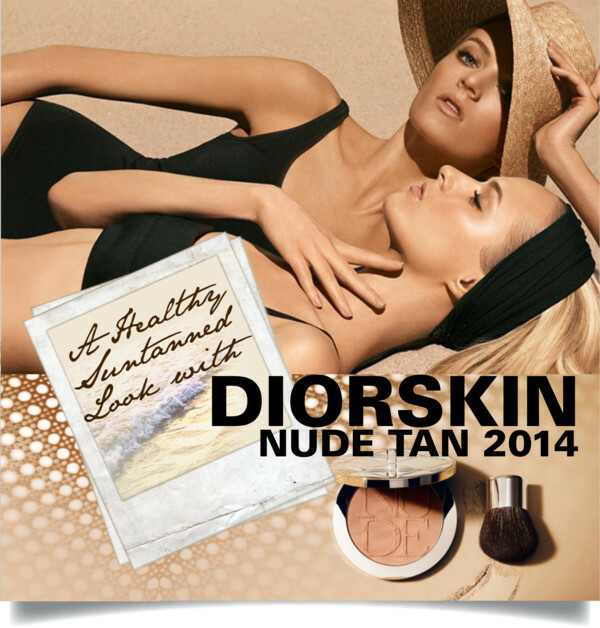 Dior has some new launches this summer that work their magic, providing you with a sun-kissed glow as if you spent your weekend at the pool. 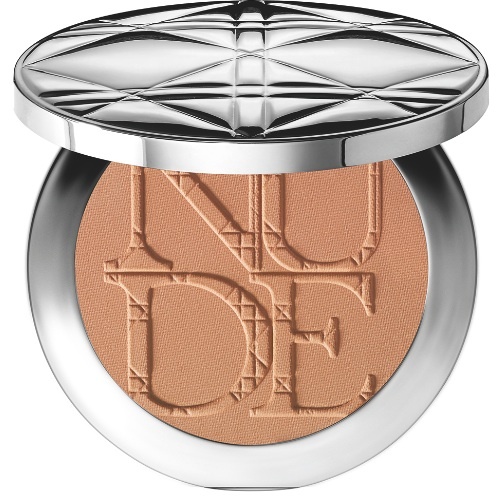 This extra-matt non-pearlised bronzing powder enhances your skin’s original colour without iridescence for an imperceptible glow. Its extra-matte texture blends perfectly with the skin, leaving only a subtle, velvety veil. 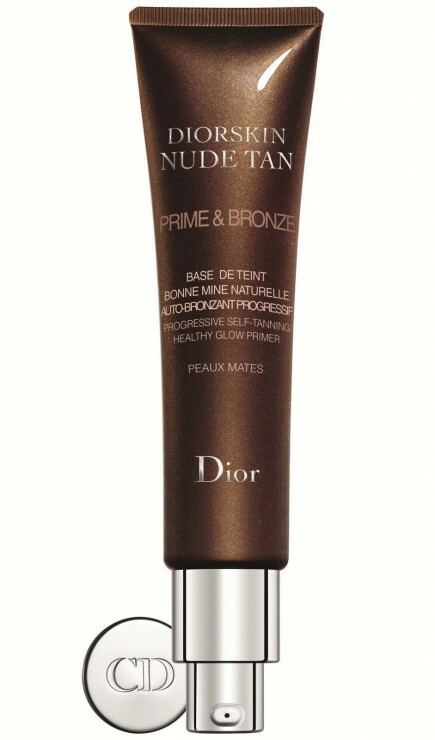 Available in two shades, pink or gold, the powder is suitable for any complexion and levels of tan. 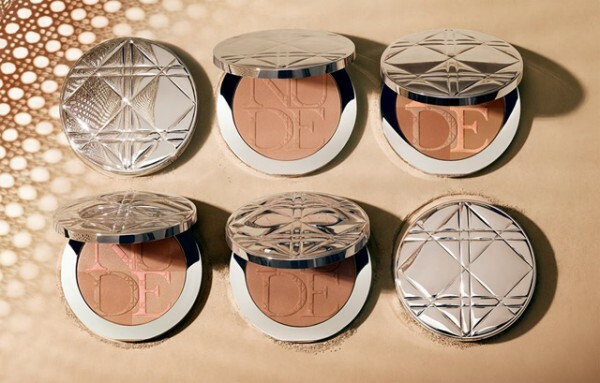 This shimmer bronzing powder mimics a fresh glow. 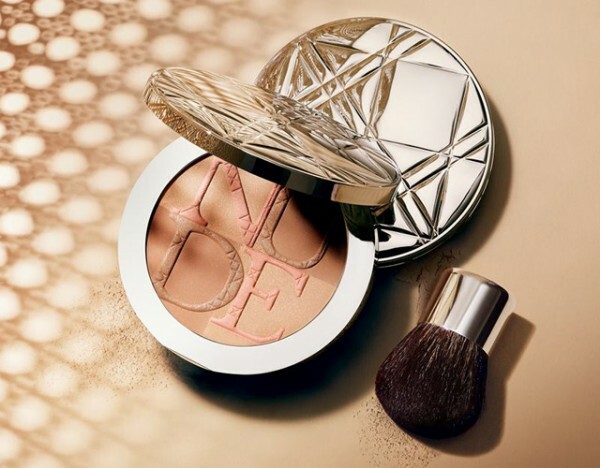 With its kabuki brush, it sculpts and contours, creating a dazzling, complexion-enhancing radiance. All products are in store now. While you are reading this, I am on my way to Paris with Dior to shoot their new mascara launch, so please stay tuned for some fun pics!